The area around Court Farm Barns really is beautiful. The accommodation is located in the idyllic village of Warborough in South Oxfordshire, just 12 miles from Oxford and 3 miles from Wallingford. The Six Bells Pub, Warborough, is only a short walk from the Barns and serves food from Tuesday to Saturday. Some good restaurants in Oxfordshire are only a short drive away including the Crazy Bear which serves Thai food (7 minutes) and the Mole Inn which is a very good gastro pub (15 minutes). There are also a large selection of pubs serving food in the surrounding villages including Benson, Dorchester-upon-Thames and the market town of Wallingford. 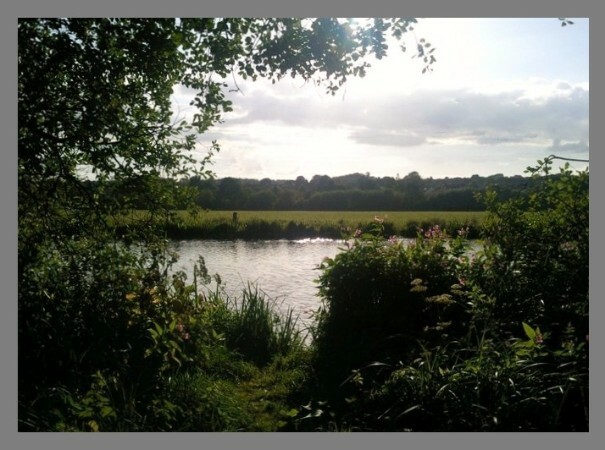 The village of Dorchester-upon-Thames is a 10 minute drive away. Dorchester Abbey is worth a visit and there are some wonderful Thames walks. Henley on Thames is within easy reach with the river Thames running through the centre and the histotic accual Henley Regatta.